What is Your Home in El Camino Village or Bodger Park Worth? If you are interested in knowing the value of your home in El Camino Village or Bodger Park you’ve come to the right place. Let us know about your home and we will provide a FREE market analysis to find the value of your home in today’s real estate market. This is a FREE service and there is no obligation. The more information we know about your home the better we can accurately value your home. When Do You Hope To Sell Your Home? The more we know about your home the more accurate we can provide the value in the current market. Tell us about the yard, updates, the condition, etc. Is it a fixer, turnkey, anything unpermitted? 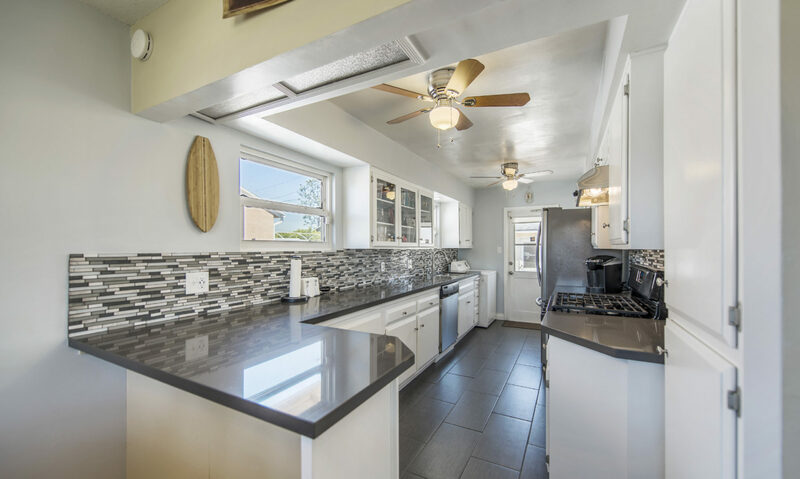 To see the recent home sales in Lawndale, Gardena and Hawthorne, click here.